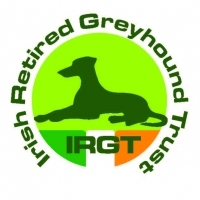 The sale of rosettes for the finalists of the BoyleSports Irish Greyhound Derby raised just over €2,000 for the Irish Retired Greyhound Trust (IRGT), a substantial increase on €1250 collected in 2016. The rosettes were purchased by the IGB and proved very popular on Derby night. Welfare Manager with the IGB Barry Coleman commented "I wish to thank our excellent sales volunteers on the night; Samantha Flynn, Ciare Flynn, Alma Carroll, Muriel Carroll, Brenda Powderly, Catriona Ni Duill, Tara Fitzpatrick and Ciara Darby. "The Good News rosette sold out very quickly. Overall the initiative was very popular with many racing regulars giving more than the price of five euros. The level of rehoming has increased in recent years through the IRGT and supported agencies, from 614 in 2014 to 891 in 2016. 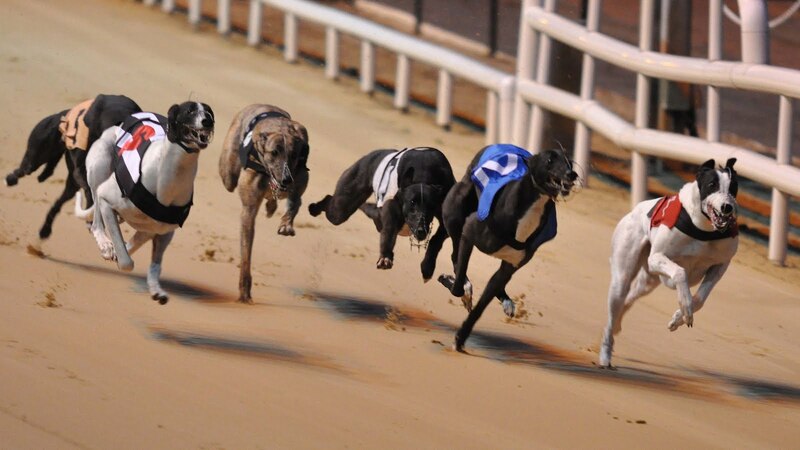 The money raised on Derby night will help in finding more homes for our ex-racers." 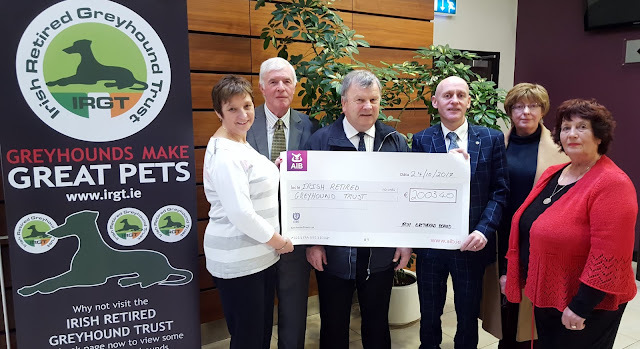 Mattie Murphy on behalf of the Irish Greyhound Board, presents the cheque to the Irish Retired Greyhound Trust. Pictured L-R Brenda Powderly, Bill Murphy, Mattie Murphy, Barry Coleman, Pamela Holian, Brigid Frank.